There are thousands of donors (contacts or non-contact) for the organization and they are unable to educate everyone for the information to be supplied while making a donation. 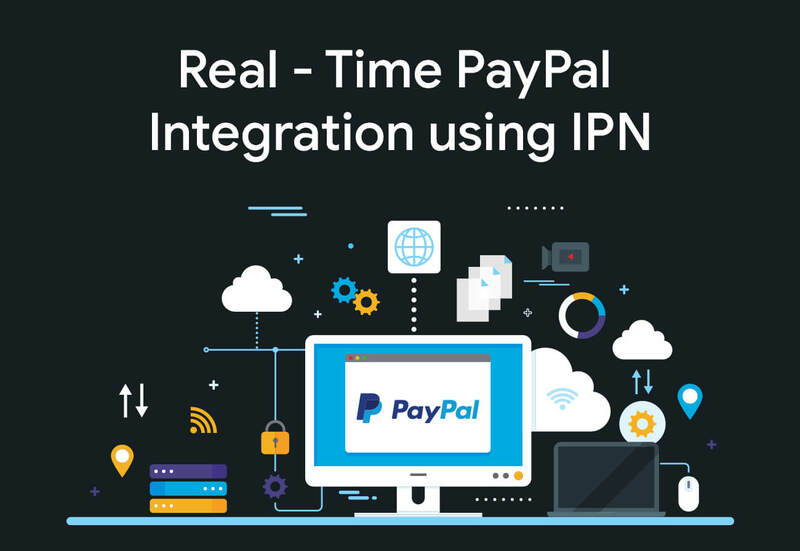 A notification service was integrated with PayPal that can send the requisite information and a gateway was developed to trap the notification and send the information to SFDC. Besides, de-duplication was avoided too.